The market in the 3D printing world is very competitive, and companies such as Stratasys and 3D Systems are having difficulty in facing other manufacturers that offer half the price for the printers. The rise and fall of these manufacturers solely depend on how unique and price-sensitive are the products. A Polish 3D printer company is one of the fastest growing competitors in the 3D printing market. 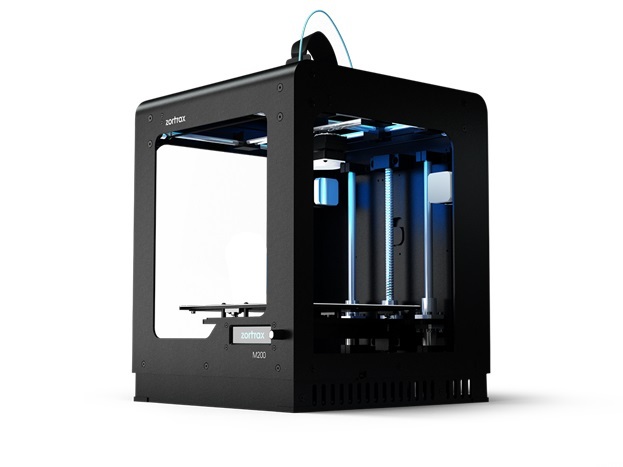 The Zortrax M200 almost made its way in all the lists of 2015’s recognizable 3D printers. Though the community of builders is very fond of the M200, the 3D printer outshines almost every other printer when it comes to the education aspect and prototyping applications. The M200 is very popular all throughout Europe and especially in the native Warsaw universities. A set of students from Technology Student Astronomical Study Group from Warsaw University molded the Mars rover Ares 2. The rover was designed using the Zortrax M200. 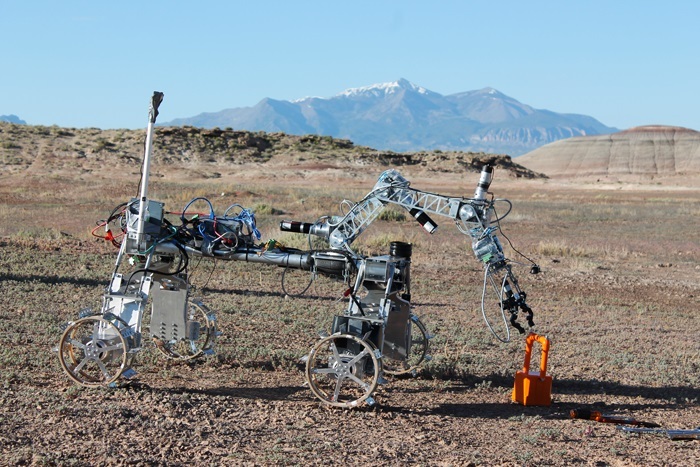 The 3D printer was able to produce an all-terrain vehicle that can survive independently on Mars. 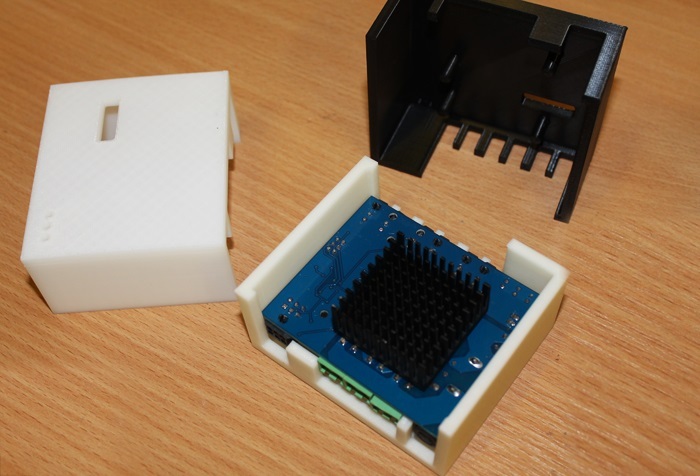 The printer was used for some of the components, wheels and on the container box for the ultrasonic sensor. One of the required features for any space rover is its weight, and the Zortrax Z-ULTRAT printing materials were used to lessen the weight. Also, the gripper of the rover was also printed so that the weight will be reduced to 20 grams. The 3D printed ultrasonic sensor. Tomasz Miś, vice president of the astronomical study group of Warsaw University, also stated that the 3D printing technology can now help the organization to produce prototypes of any component to make sure that these parts were correctly designed. The technology can contribute to reproducing part replacements faster and cheaper, he added. The group that created Ares 2 is only one of the many associations that join in global design competitions. Poland has been sending teams to compete in the University Rover Challenge that is held yearly. The Ares 2 is not the only Mars rover in Poland as there are also other students from the Academy of Fine Arts in Warsaw that produced the Scarab Automatic Martian Research Vehicle. 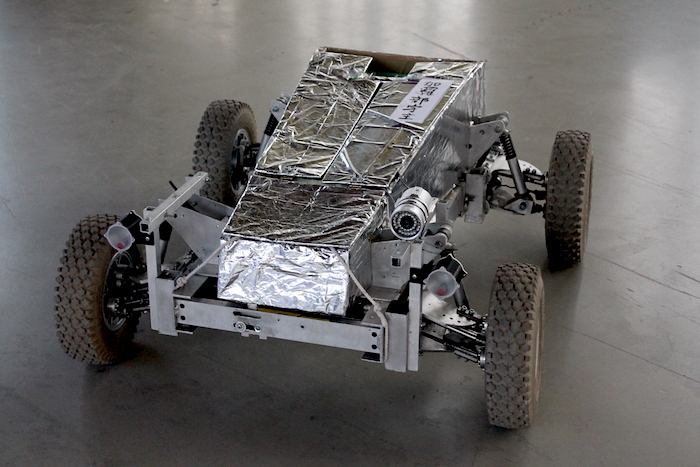 The Scarab was first built during 2009 and as the first automatic rover for Mars, students have been improving it ever since. The Zortrax M200 enabled the improvements for more stability and its ability to properly maneuver its way in various environments. Also, the Zortrax M200 3D printers were also used a Polish balloon students that has developed multiple balloons that already have successful flights as high as 30 kilometers. These “balloon missions” were performed to study the Earth’s atmosphere further. This includes the Earth’s electromagnetic field, atmosphere’s heat transfer properties as well as the creation and distribution of electromagnetic waves. The study was also for researching more about micrometeorites. The latest study of the group was named Balloon micro LifeForm-and-Meteorite Assembler or Bulma. The project got the study group an invitation from the REXUS/BEXUS Selection Workshop, which is a popular international contest that is organized by Swedish, German and European space factions.